I'm Peggy; a daughter, a sister and a friend. I spent many years in beautiful New Mexico when I was young. With no shortage of epic scenery, I picked up a camera at an early age. In time, my family moved to Myrtle Beach where I began studying photography in school. 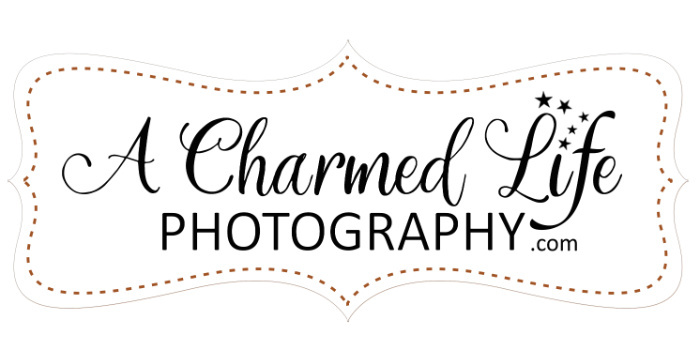 Ten years ago, I turned my love for creating images into a business, and A Charmed Life Photography was born. Owning my own business has been a lot of hard work, but I have enjoyed every minute of it. My heart is open, and I am fully present in every moment of my life. As a professional photographer, I have crossed paths with so many wonderful people over the years. I am thankful for each moment that I have been invited to share with people like you. My photographs tell your story. Your story is my inspiration. When I'm not working, you'll find me on the beach, walking with my beloved Basenji, Tutt. A smart and poised African dog with a sweet face. I also enjoy long bike rides, gardening, the occasional bloody mary and spending time with my friends and family. A Charmed Life Photography provides artistic portraiture for engagements, bridals, weddings, maternity, newborn, family, high school seniors, boudoir, vow renewals, and other special occasions. If you think we'd be a good fit, let's connect and preserve your charming moments!